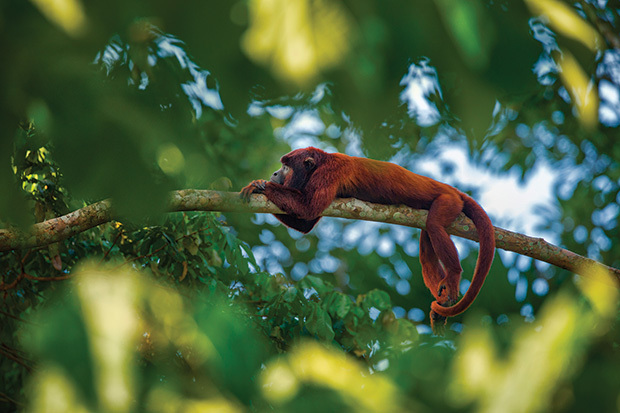 Surrounded by limestone karsts and a primary tropical forest, the newly found Ngoc Son – Ngo Luong Nature Reserve in the Southeast of Hanoi capital seems to be isolated from the surrounding area and remains its untouched beauty. 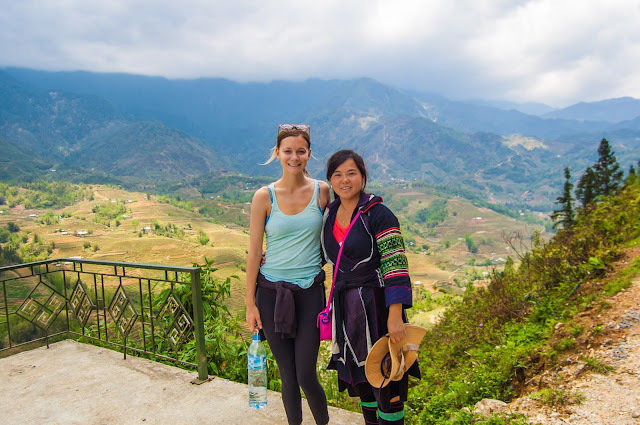 That’s why the trekking tour to the nature reserve promisingly brings you one of the best Vietnam experiences: wonderful scenery, biodiversity and pristine ethnic group's culture values. 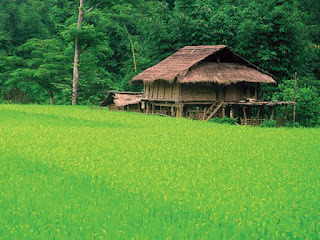 This can be considered as the best option for those who want to learn about the culture and the lifestyle of the ethnic groups in the countryside since the generation-to-generation customs and culture values of Muong people inhabited there are still preserved. 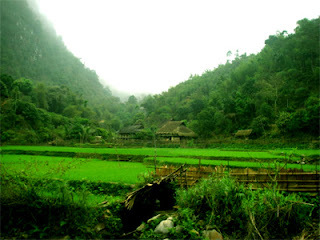 Let join us on our discovery tour with lots of outdoor activities to explore the wild nature as well as to experience the local life of the Muong people. Our guide and driver will pick you up at 7:00 at your hotel to depart for our trekking tour in Ngoc Son – Ngo Luong Nature Reserve. Before trekking, we’ll take a bamboo rafting trip and enjoy lunch with delicious specialties of this region in a local restaurant. 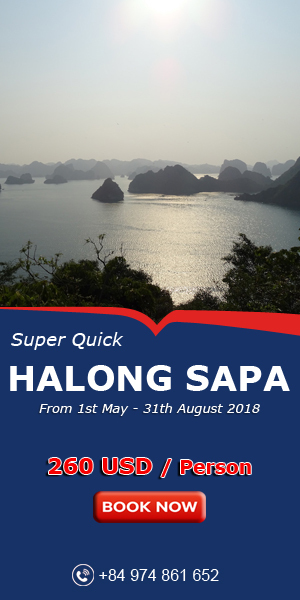 After lunch, get your camera ready and we will get on the car heading to Thuong Village where we will start our 3 – 4 hour trekking through a hidden trail to deep inside Ngoc Son - Ngo Luong nature reserve. Don’t forget to capture great pictures on the way when catching spectacular view from hill or strange creatures in the forest. Reaching Khuong village where we’ll stay overnight at a local stilt-house, dinner will be served at the home-stay with unique dishes coupled with pristine local song-and-dance performance. The fresh air and birds’ songs will wake you up early to enjoy breakfast. 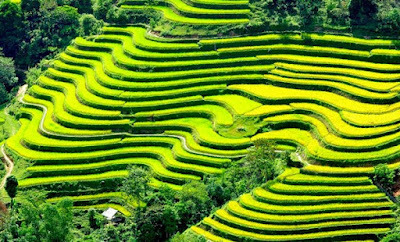 Then we will start our day trekking trip to Mon village through the spectacular landscapes with limestone pinnacles, granite outcrops and rice fields clinging to mountain verges. At noon, you will stop by Mu Waterfall to enjoy a picnic lunch and then continue trekking to Mon village to discover the diverse beauty and incredible bio-diversity of the Northwestern nature. Meeting and talking with locals working in the terrace rice field will help you know more about their daily life. Arriving at Mon village at the end of the day, your hard work is rewarded with interesting and relaxing time of dinner and stilt-house home-stay, which gets you full of energy for the next day. Spend your third day trekking through Mon village to Coi Gao (about 7km). On this trekking journey, you will explore the vast diversity while enjoying the fresh mountain air with a scheduled picnic lunch next to a small charming waterfall in the forest. In the afternoon, the tour guide will lead you to go through the forest to reach Hieu Village. Along the trekking journey, you will immerse in the fresh green, listen to birds’ songs and take photos of any animals you meet on the way. 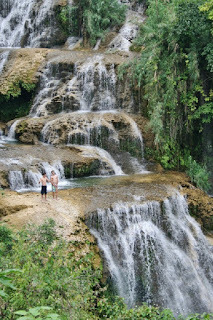 Arriving at the tranquil Hieu village, you can walk to visit a nice waterfall nearby and swim in the stream. Then you will have a nice night with local food, local wine and comfortable homestay. After breakfast, at around 9:00 we will have 7km trekking from Hieu to outside of the village along the narrow trail with water wheels views. Our car will wait for you and then transfer for lunch at a local restaurant on Ho Chi Minh Trail and then drive straight to Hanoi. 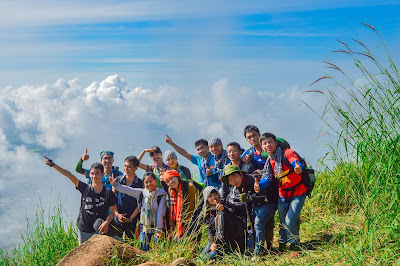 The trekking tour in Ngoc Son – Ngo Luong is expected to come to an end at around 18:00 in Hanoi at your hotel. This tour includes private car, you are offered to spend nights at the clean and comfortable stilt house of the locals.